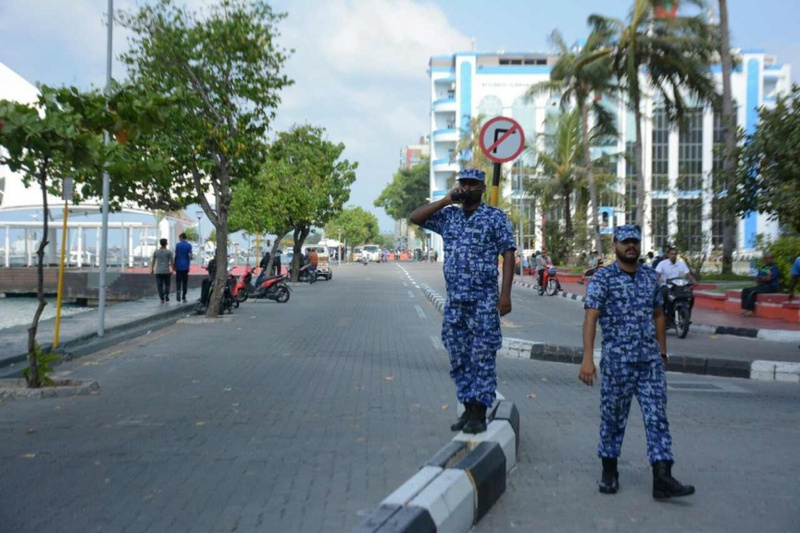 Maldives Police Service has said that they have received information about plans to gather people at the Green Zone under the guise of departing for a Congress of a political party and committing illegal activity. Police Spokesperson, Superintendent, Ahmed Shifan said that it is illegal to have any political gathering or activity in the Green Zone. Superintendent Shifan said that legal action will be taken against anyone who plans to have any illegal activit inside the allocated area. The Police has made such a statement as MDP members prepare to leave for Alifu Alifu Ukulhas to take part in the MDP Congress.